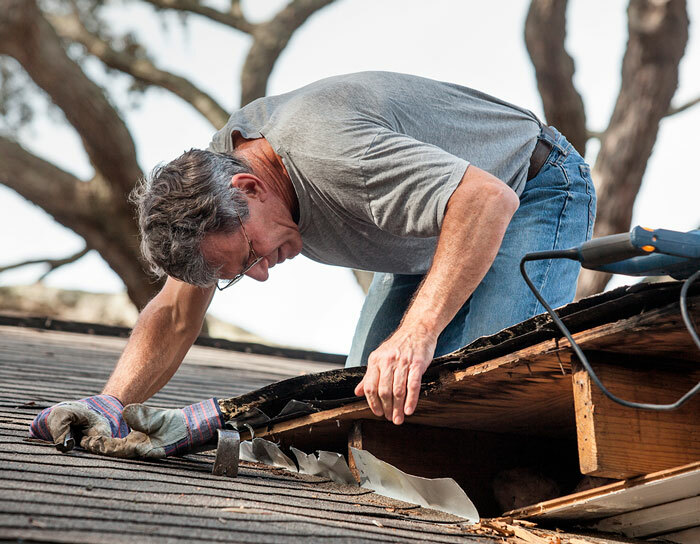 When you have noticed wood rotting across the periphery of your home, you need to act immediately. 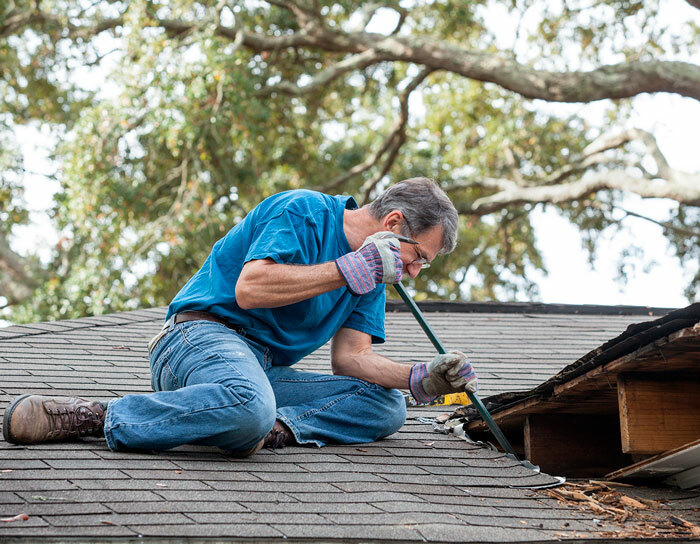 Repairing rotten wood is the first step before painting or repainting a home. When wood gets moistened, it may become a breeding ground for fungi. Any piece of exposed wood, even a tiny nick, allows unwanted moisture in. Once the moisture takes root, the fungus feeds on it and causes the wood to rot. With time, rotten wood may become a lot more challenging and costly to repair. The fungus eats the cellulose present in the wood while germinating and producing strands. Once the food source gets exhausted, the fungus then spreads to the surrounding wood to discover a new host. This is only the beginning. 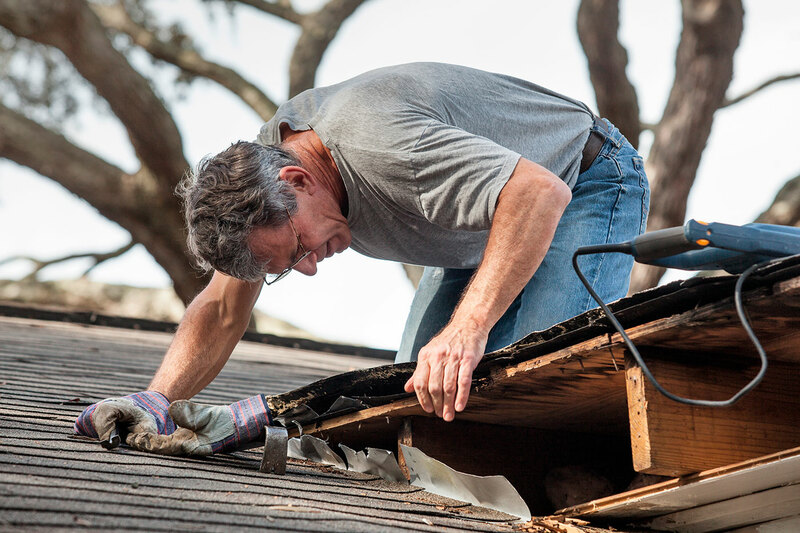 Rotten wood puts the whole structure of your home at risk since the wood becomes brittle and fragile. Also, insects such as termites, ants, weevils and beetles thrive in rotten wood because cavities in the wood give these pests a particular environment where they can breed. Then there are the health and safety hazards. Moisture and condensation can lead to mold growth. Certain kinds of mold can cause allergy symptoms or worse. 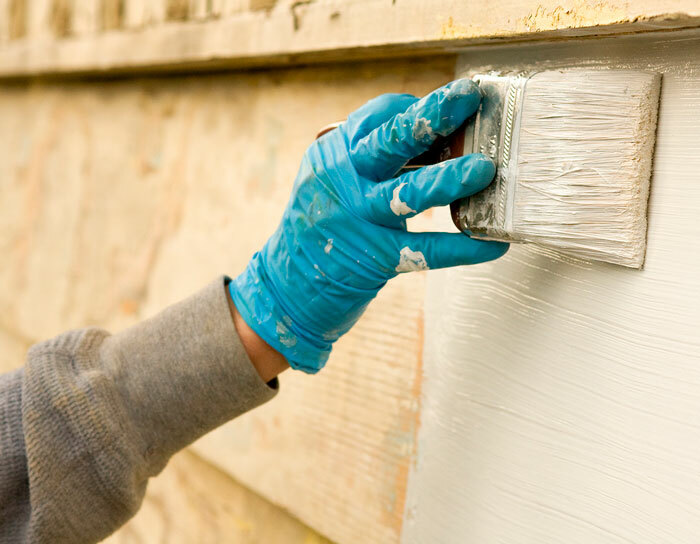 Moreover, paint can and will chip off of rotten wood. Now that you realize why you should treat rotted wood immediately, we at AGRNC will help. We are going to perform a thorough examination of any rotted wood and even wood that does not yet show any external indications of rotting. Next, our professionals will thoroughly treat all of the wood, rotted or not, to protect your home today and in the future. This means that you can rest assured that your house is going to be structurally sound. After the wood is prepared, we can start painting. 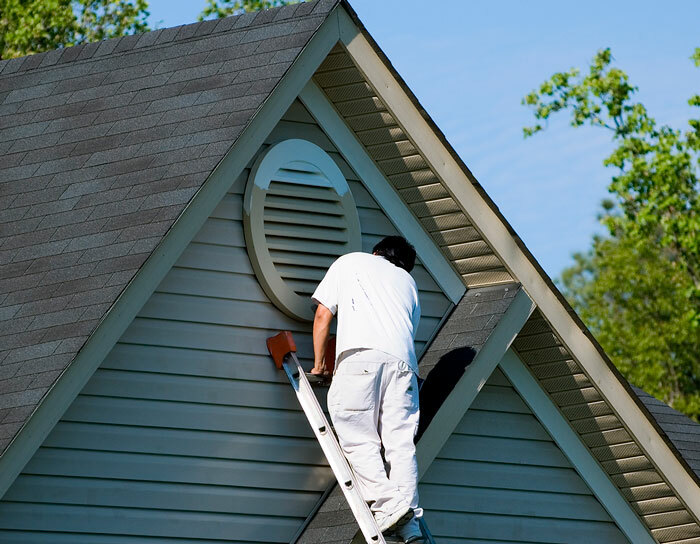 We utilize the proper strategies to prepare your home for the painting process. We also protect your landscaping, furniture, and any other prized home features.